Import of ‘urllib3.util’ failing in Python 2.7? Posted on April 9, 2018 Leave a comment on Git-Bash slow on Win10 – Check Your Home Dir.! I found this very helpful when flashing my two new LSI 9201-16e HBAs in my servers. After downloading the update package from here (9201-16e_Package_P20_IT_Firmware_BIOS_for_MSDOS_Windows), I shut down my Win10 VM, went into vCenter and made the LSI 9201 available for passthrough. I added a new PCI device to the Win10 VM, accepted the memory reservation notice, and started the VM up. 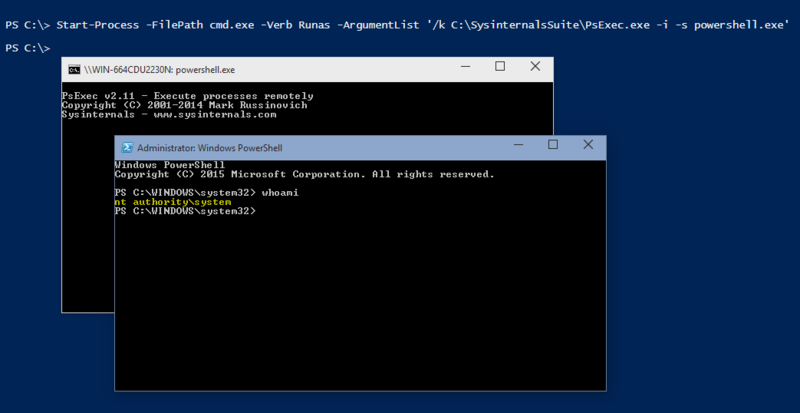 The key piece that I had missed when attempting this several days ago was running the command prompt as Administrator. Without this, I could not get sas2flash to even find the LSI adapter. And it worked! Then I ran the -listall command again to confirm the FW and BIOS versions were updated.